A Tangled Web, the latest Sgt. Windflower Mystery. This book follows the highly successful last book in the series, A Long Ways from Home, which was shortlisted for the Bony Blithe Award as one of the best light mysteries of the year. It is available for order from Indigo Chapters and from a few select bookstores like Books on Beechwood in Ottawa. And it will soon be available in book stores all across the country!! A Tangled Web will be officially launched at our favourite independent bookstore, Books on Beechwood in Ottawa. There will be food and fun including cake!! A Tangled Web, the latest Sgt. Windflower Mystery is coming soon. Publication date for Canada with Baico Publishing is Sept 22. In the United States it will be published by Booklocker on September 25. A Tangled Web will be officially launched at our favourite independent bookstore, Books on Beechwood. There will be food and fun and a surprise. The surprise is so secret that we don’t even know what it is ourselves yet. Stay tuned for more news about the book launch as we get nearer to the date. A Tangled Web, the latest Sgt. 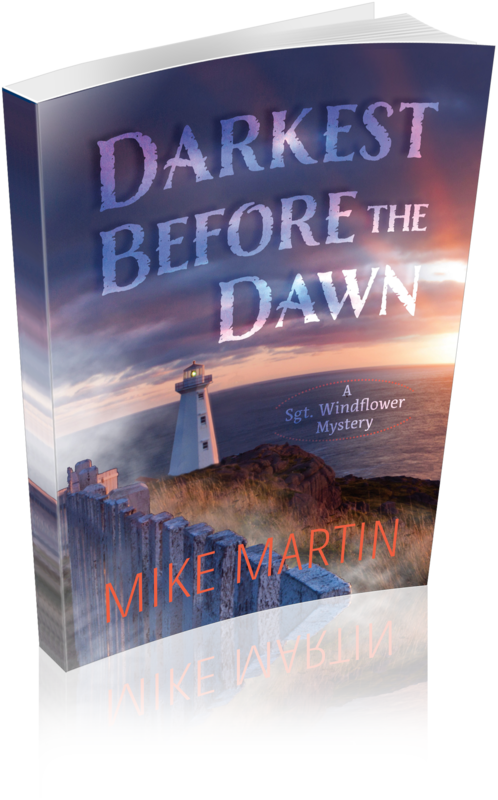 Windflower Mystery is at the publishers and aiming for an October 1 publication date. I will be appearing on Rogers Daytime Channel 22 on Wednesday Oct 12 and CKCU Radio 93.1 FM Special Blend on Thursday October 13. More information will be posted soon on these media appearances. And books will finally start to be available soon in Chapters/Coles/Indigo across Canada. If your local store doesn’t have A Long Ways from Home in stock, ask them to order some copies. Or you can order any Sgt. Windflower Mystery online and get the book shipped right to your house. You can also ask your local library to order some copies as well. Many of the bigger libraries have already ordered copies, but you can ask your local branch and they will bring in a copy for you.